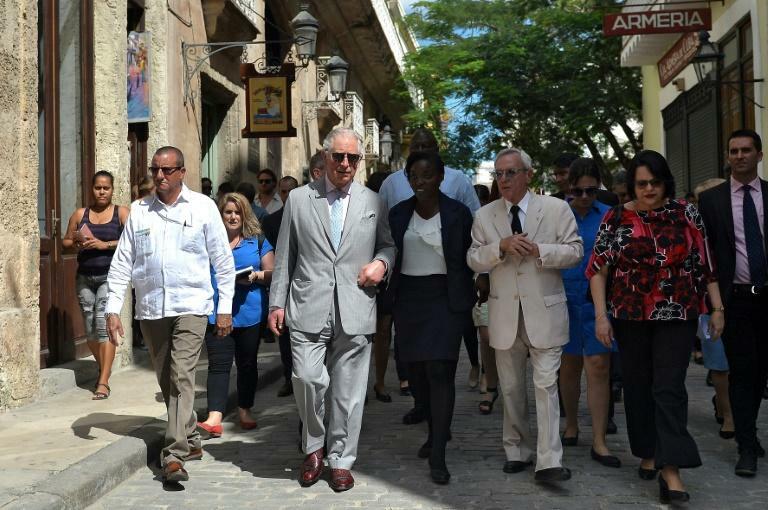 Britain's Prince Charles unveiled a statue of William Shakespeare in Havana when he took to the streets of old city Monday as part of the first visit by the British royal family to communist-run Cuba. 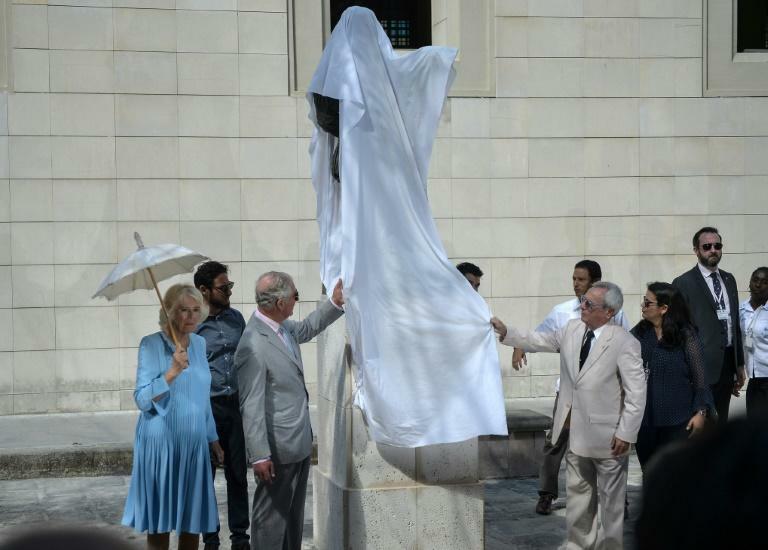 Wearing sunglasses in the Caribbean sun, the heir to the British throne drew applause when he unveiled the statue of the 16th Century English playwright in the Cuban capital's Mercaderes street. The royal couple visited a boxing gym as well as a dance center run by Carlos Acosta -- recently named director of the Royal Ballet in England's second city, Birmingham. Trade between the two countries has fallen off sharply in recent years, despite Cuba's growth as a destination for British tourists, shrinking to $63.6 million in 2017 from $168.6 million in 2013.